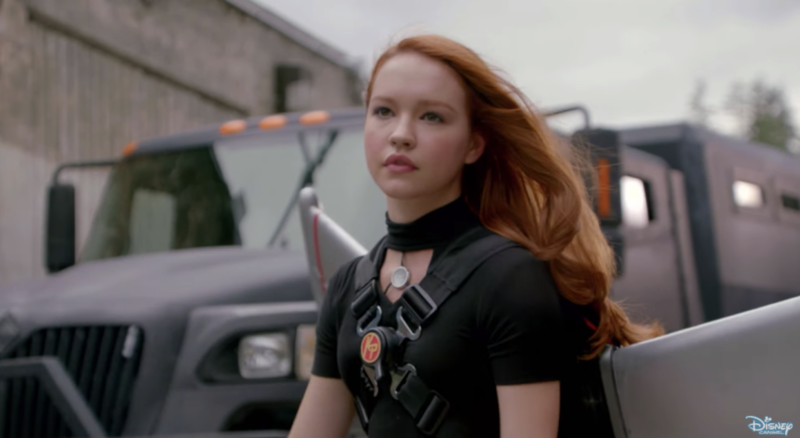 Disney Channel has (finally) released a trailer for the upcoming live-action Kim Possible movie and shared the premiere date. Disney Channel has released the first full trailer for the upcoming Disney Channel Original Movie, Kim Possible. 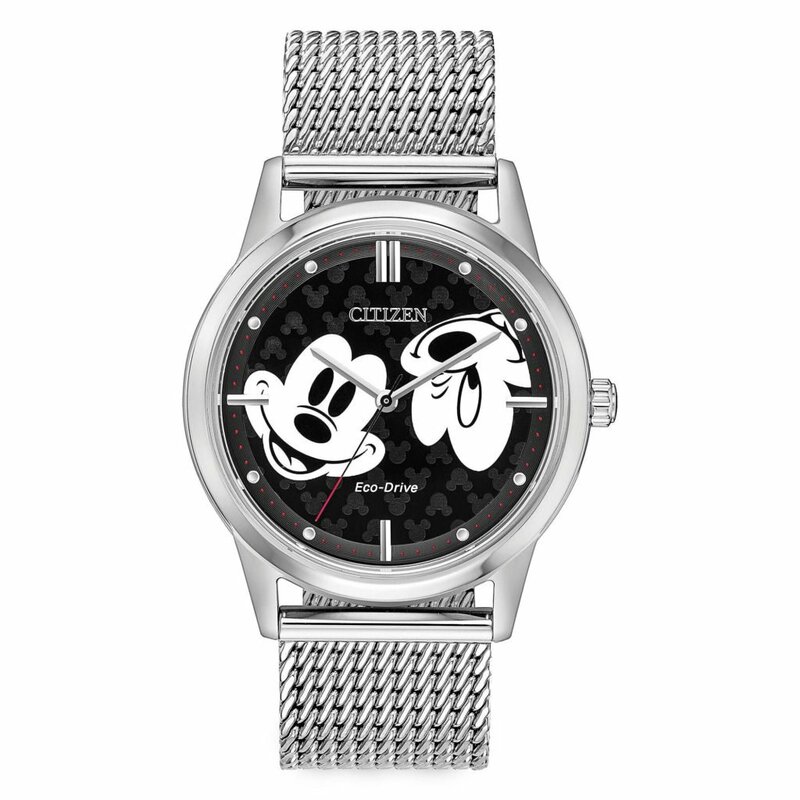 After months of casting announcements, updates, and first looks, Disney has finally also shared the released date. Kim Possible will premiere on Friday, February 15, at 8:00–9:32 pm EST/PST, on Disney Channel and DisneyNOW. 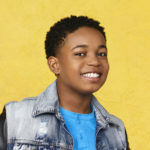 Following the movie, Disney Channel will share a first look at their new limited series Fast Layne. 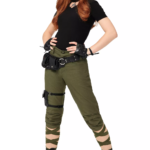 Kim Possible begins as Kim and her best friend and sidekick, Ron Stoppable, start Middleton High School where Kim must navigate an intimidating new social hierarchy. She is ready to tackle the challenge head-on, just as she has with everything else in life, but her confidence is shaken when she faces roadblocks at every turn—getting lost in the confusing hallways, being late to class and facing rejection during soccer tryouts from her frenemy, Bonnie. Kim’s day starts to turn around when she and Ron meet and befriend Athena, a new classmate and Kim Possible superfan who is having an even worse day than Kim. With Kim’s guidance and friendship, Athena transforms into the newest member of Team Possible. Soon, Athena starts to eclipse Kim just as the nefarious Drakken and Shego resurface in Middleton with a master plan to finally stop Kim. 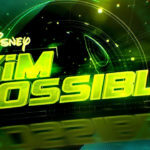 Now it’s up to Team Possible—Kim, Ron, tech-genius Wade, new friend Athena and Rufus, a Naked mole-rat that Ron meets along the way—to stop these super villains. Kim Possible is based on the hit animated Disney Channel show of the same name that aired in the early 2000’s. Christy Carlson Romano (Even Stevens) and Will Friedle (Boy Meets World) provided the voices for Kim Possible and Ron Stoppable. Romano will cameo in the film, however Friedle will not. He shared his reasons on why he’s sitting this one out. Earlier this year, the duo “auditioned” for their live-action roles but Disney had to gently let them down in this silly video. Sean Giambrone as Ron Stoppable. Kim Possible premieres on Disney Channel and DisneyNOW on February 15, 2019.